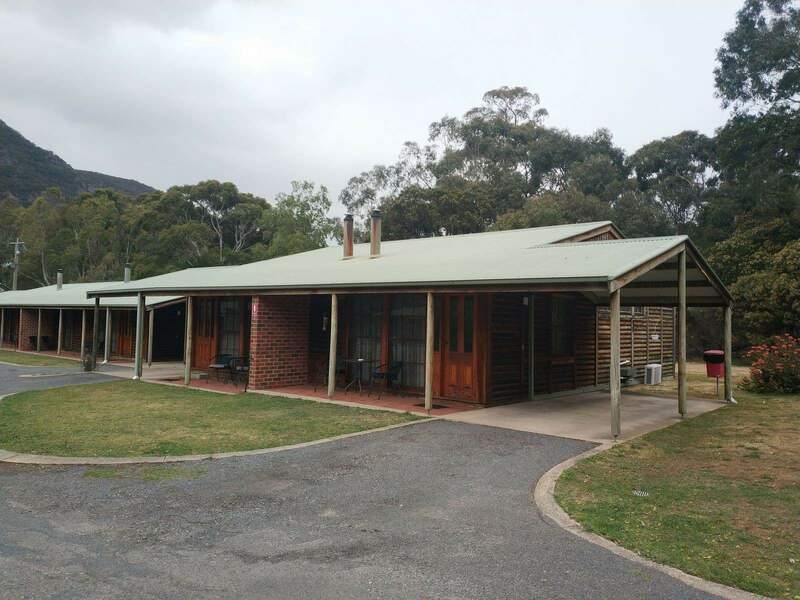 Halls Gap Log Cabins are a delightful destination tucked away in the foothills of the Grampians National Park. 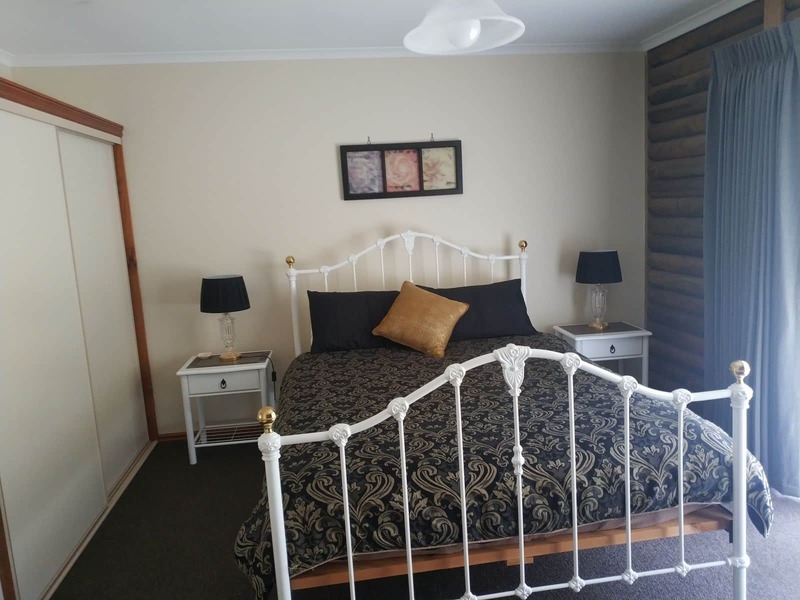 The luxurious cabins are the epitome of countryside charm in a contemporary setting, allowing you to enjoy the typical Australian bush experience. 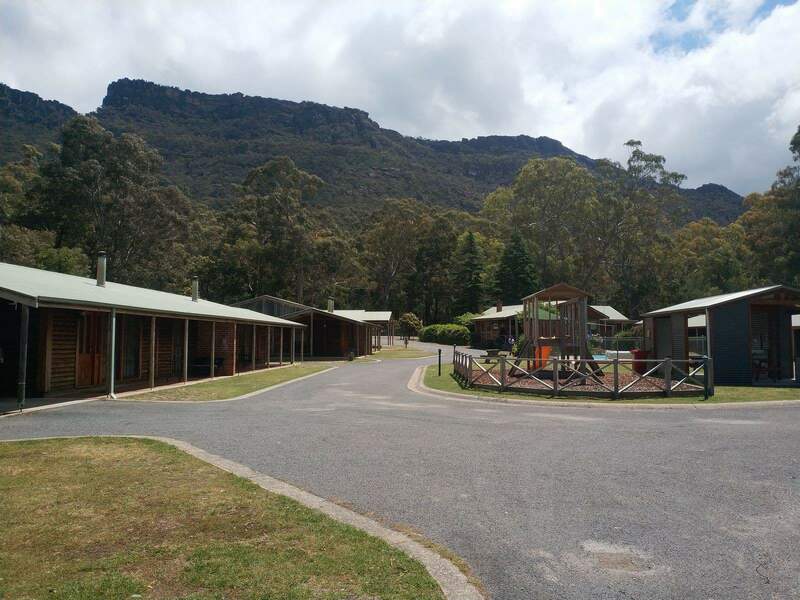 There are a total of 12 self-contained cabins, all of which allow you to savour the serenity of the spectacular mountain ranges and the verdant valleys below. In fact, these cabins are the perfect place to steal away for some much needed serenity. 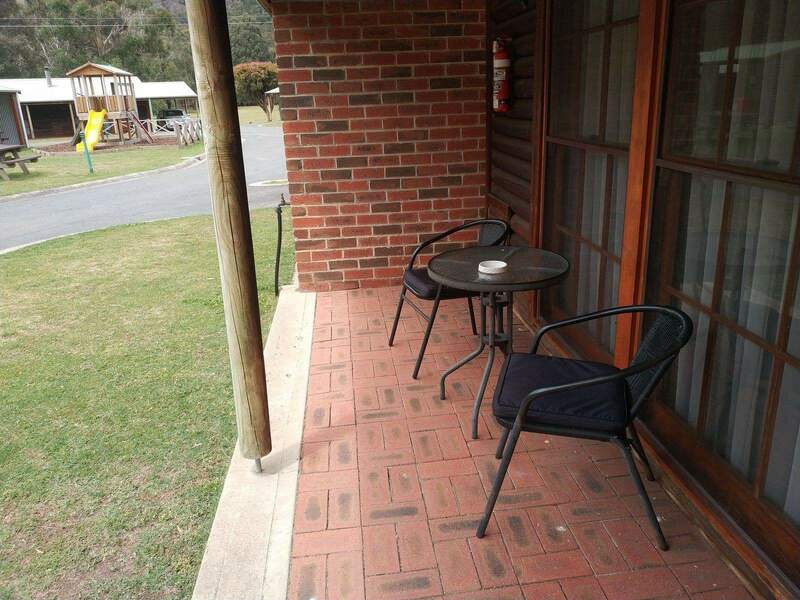 The intricate design of the cabins makes for a beautiful setting with ample space for visitors to enjoy their holiday. 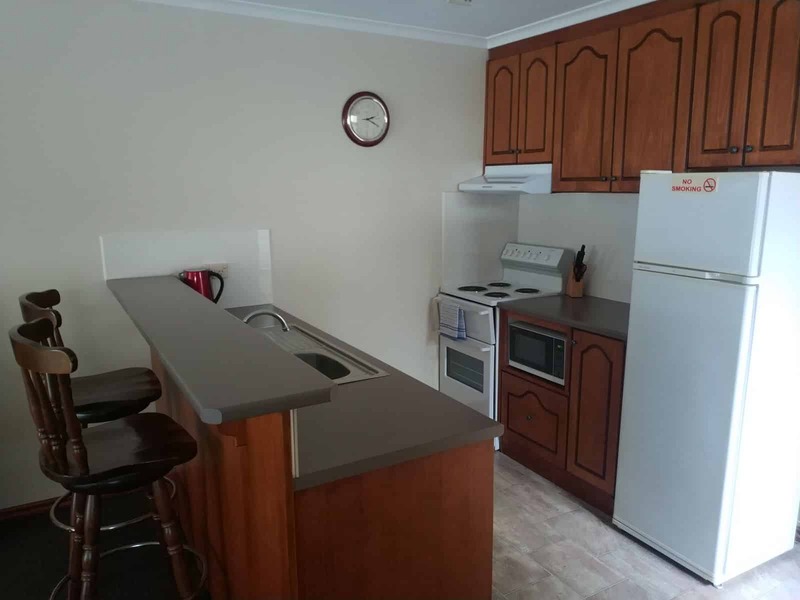 Some of the features of the cabins include a fully equipped kitchen, a wood heater for cold nights as well as a lounge and dining area. For the heater, wood is supplied between April and November. 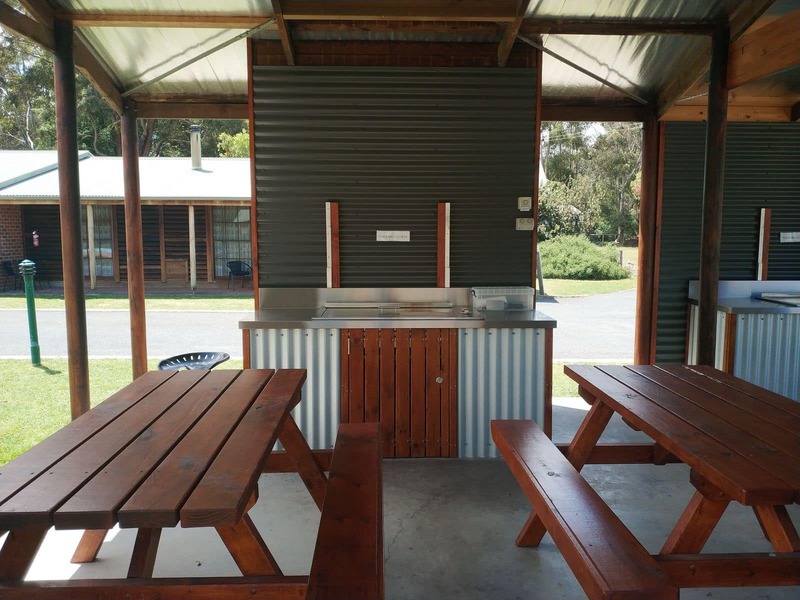 The different types of cabins are designed to give visitors options that suit every preferences. 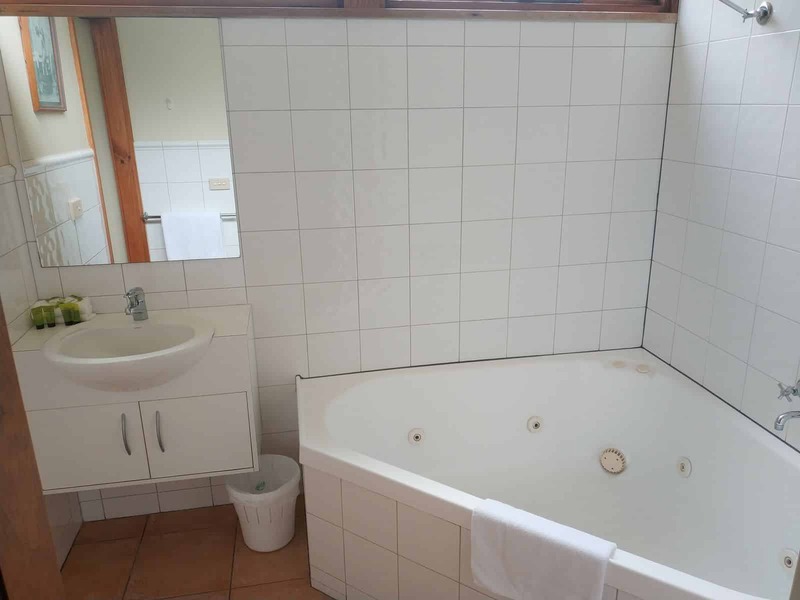 The one bedroom cabins are a perfect treat for couples as they feature double spa baths for ultimate relaxation. After a day of exploring the park, nothing beats a warm spa bath to unwind. 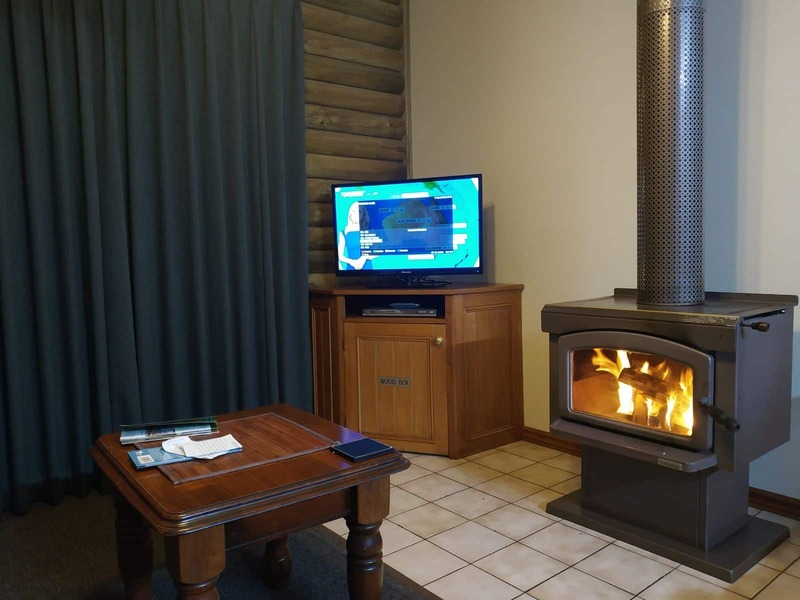 Other amenities provided at Halls Gap Log Cabins include provision of linen and electric blanket, split system AC, complimentary Wi-Fi as well as a TV and DVD player. Ample parking spaces are available and visitors can enjoy peace of mind with the undercover car parking provided. 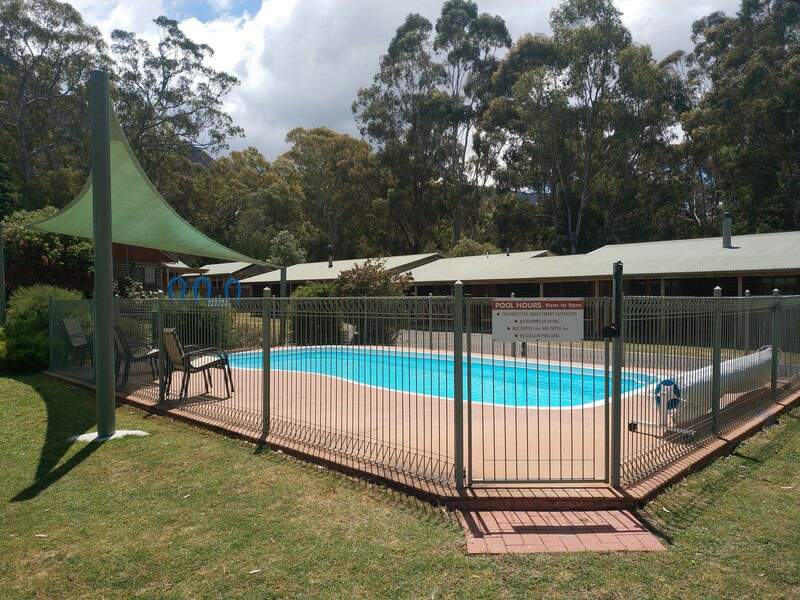 Outside the cabins, there is an in-ground swimming pool, shaded BBQ areas as well as a laundry service. 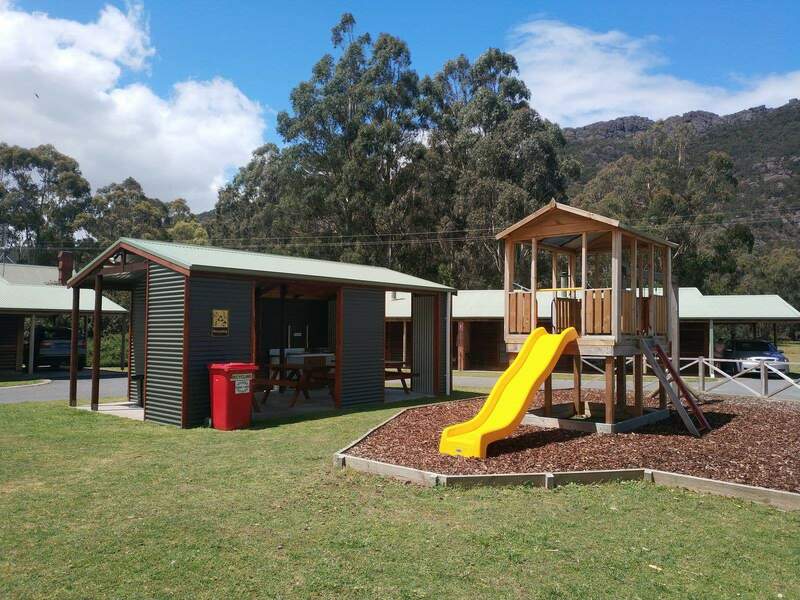 Kids will also love Halls Gap Log Cabins as there is a playground onsite. 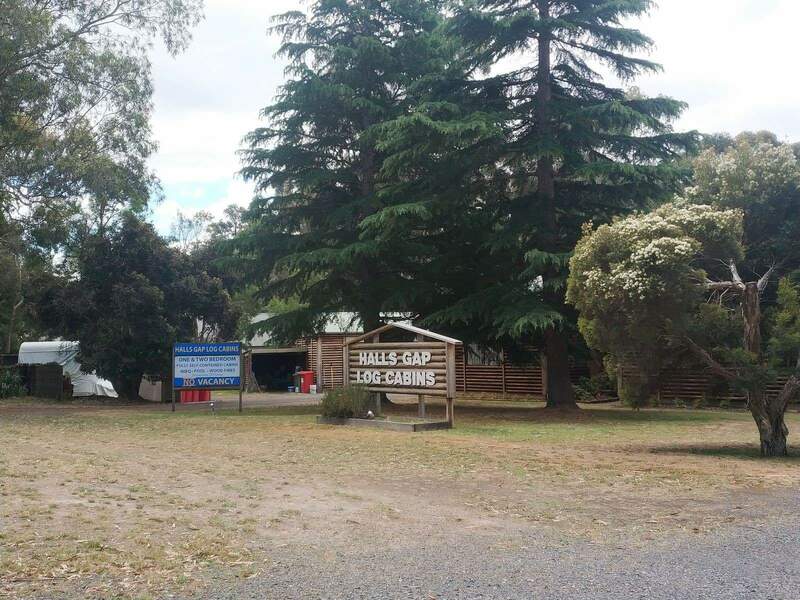 There are lots of things to do during your holiday at Halls Gap Log Cabins. 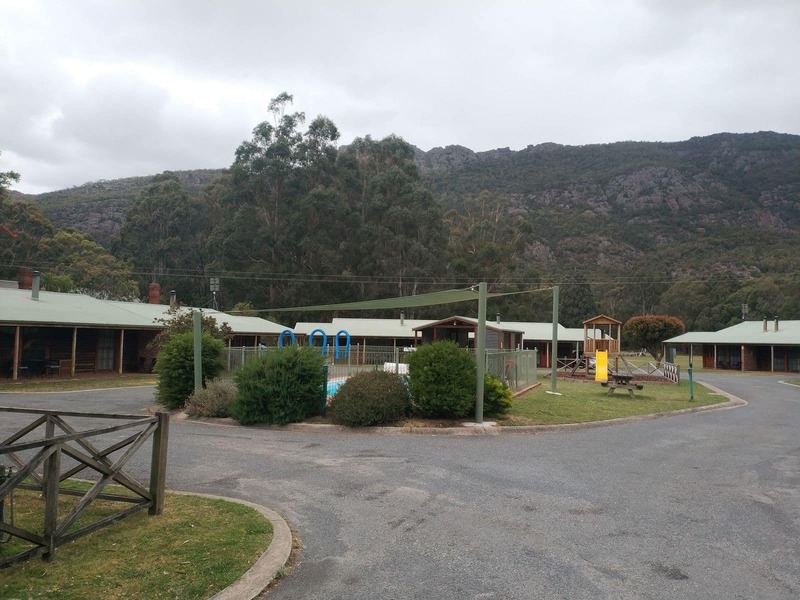 Start off with an easy stroll from the cabins along the bike track that leads you to the town centre where there are many shops, restaurants and cafes. Alternatively, head out to McKenzie Falls for stunning views of the natural scenery. You may come across wildlife in the Grampians Park too, certainly the best way to enjoy a nature walk. 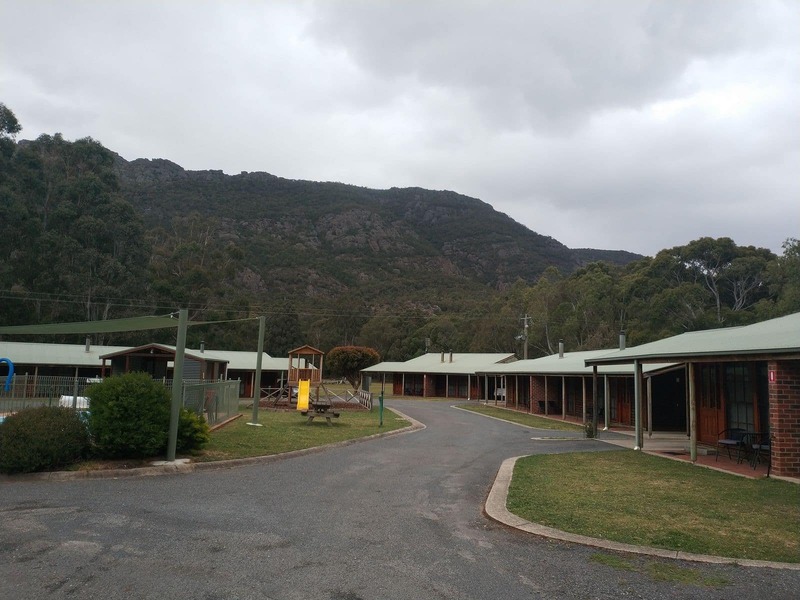 Click the link below to book your stay at Halls Gap Log Cabins in the beautiful Grampians Region. 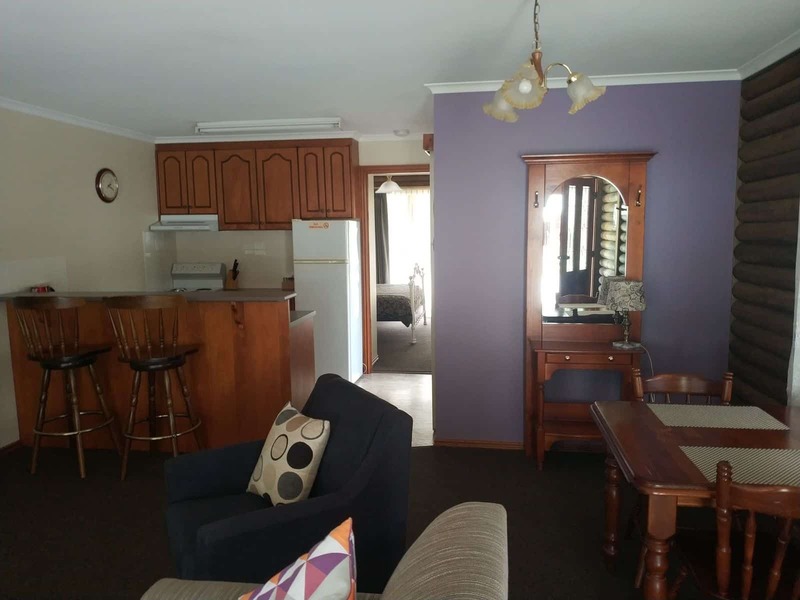 Dog friendly accommodation in Halls Gap / Stawell ? 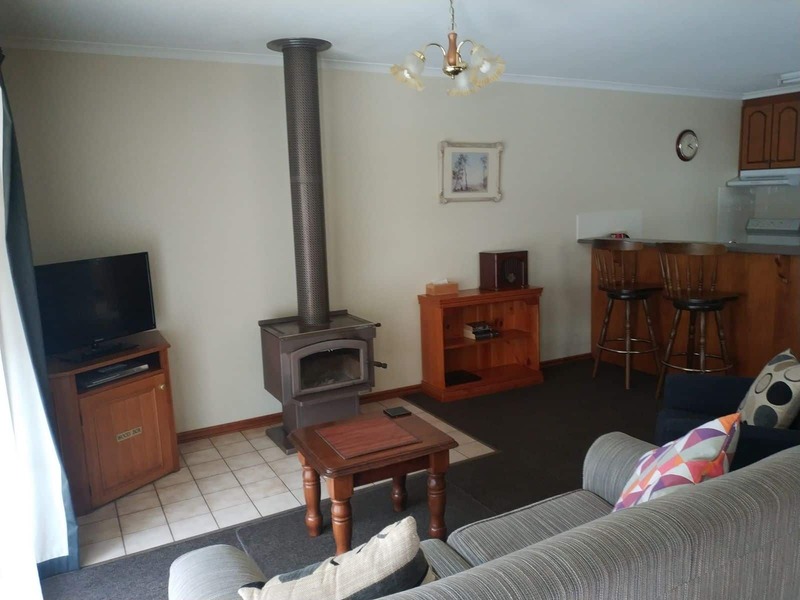 There seems to be a number of motels, cottages and caravan parks to choose from.